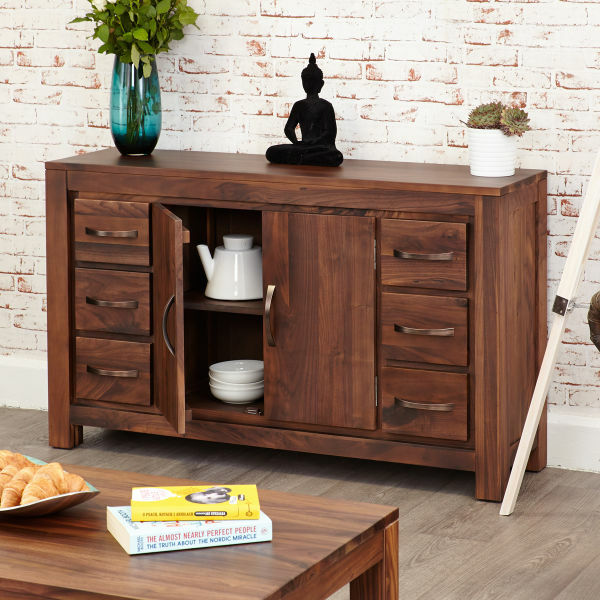 The Mayan Walnut dining room range features bold, stylish, contemporary furniture. 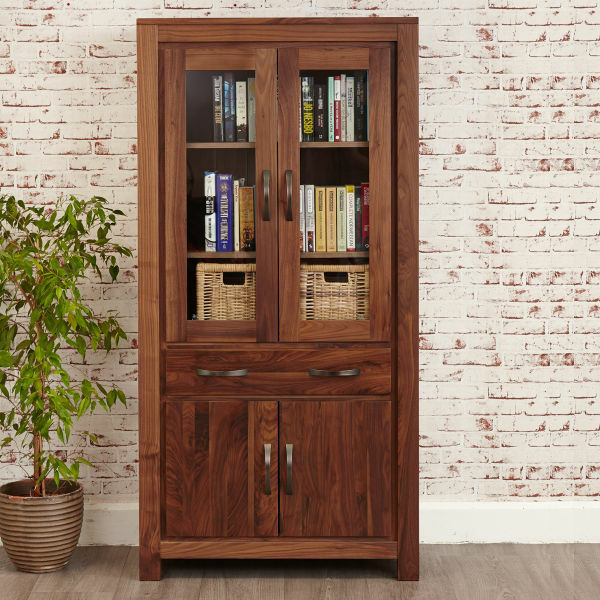 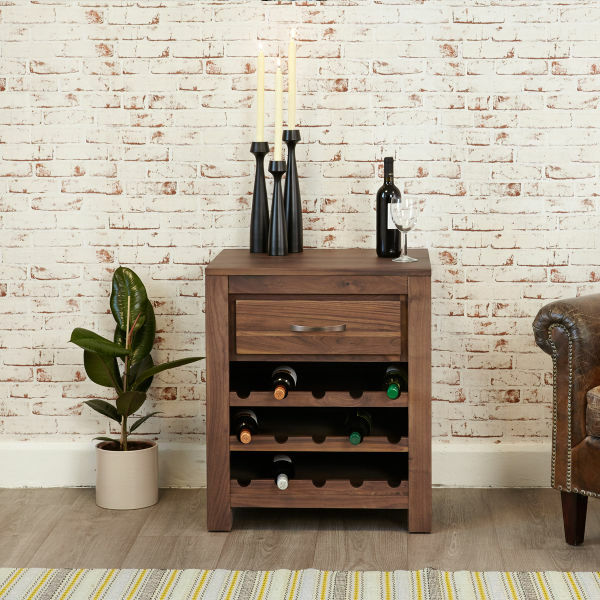 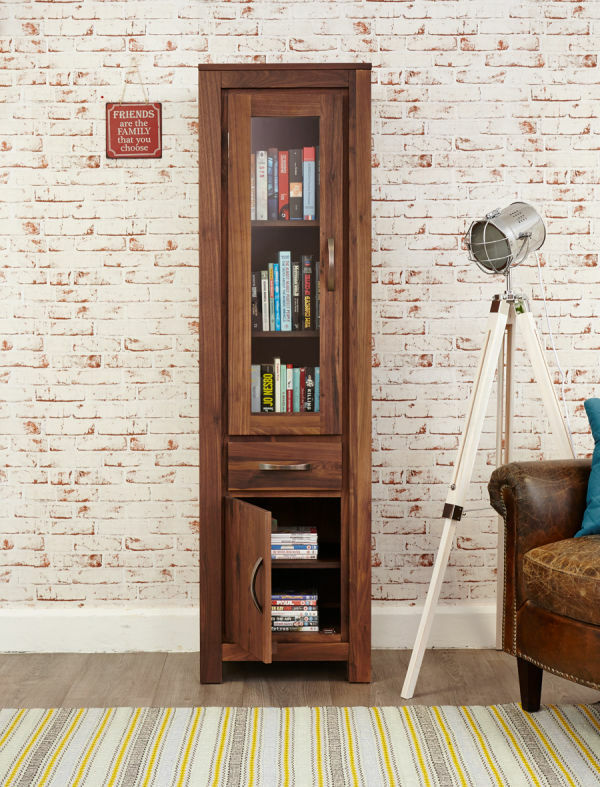 The collection is made from solid, environmentally friendly, high grade walnut which has been finished off with a soft satin lacquer to accentuate the wood grain and stylish antique bronze handles for the finishing touch. 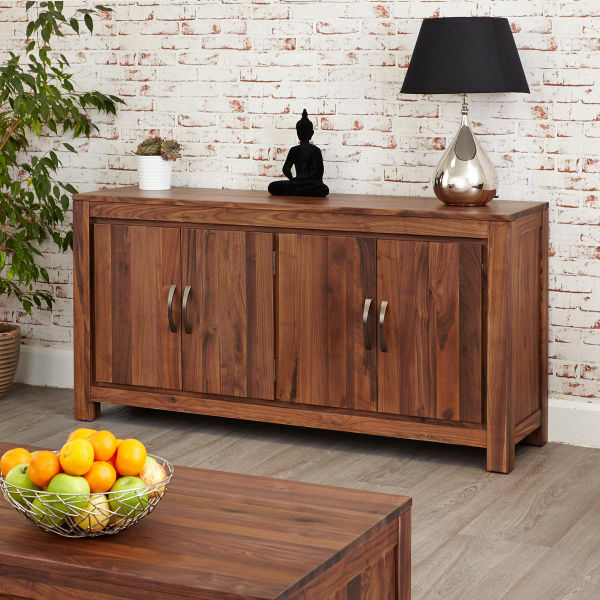 The Mayan Walnut dining room range includes a selection of sideboards. 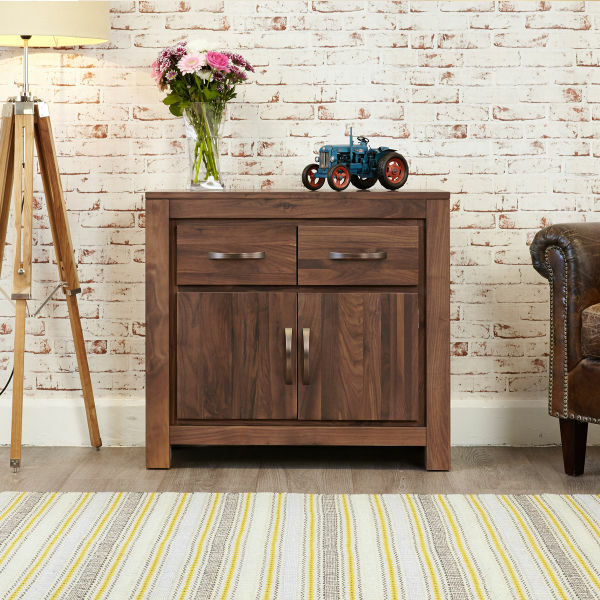 All items in the collection are delivered fully assembled within 10 working days.